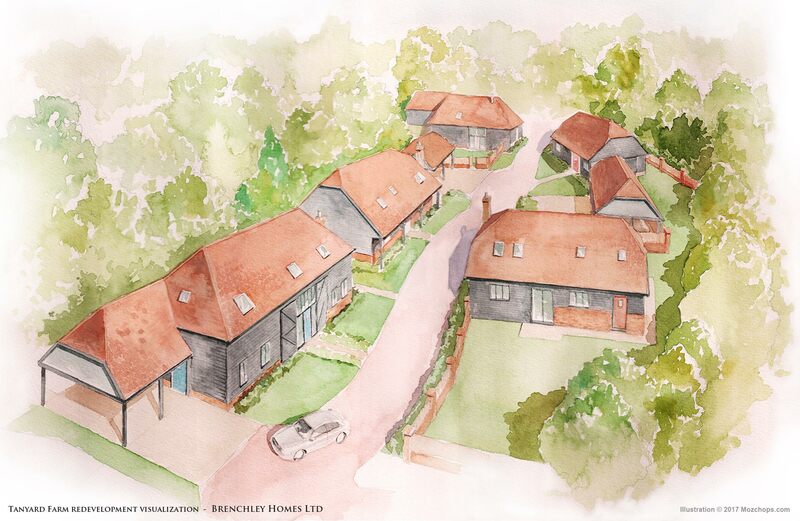 5 detached houses set in an idyllic rural location – further details to follow. (Illustrations by Mozchops). Exclusive development of 9 apartments for first-time buyers. Development of 24 apartments for London and Quadrant Housing. 31 houses on a prime location overlooking the River Medway. 12 apartments in the heart of Maidstone. 4 houses for Russet Homes Ltd / Circle Housing.